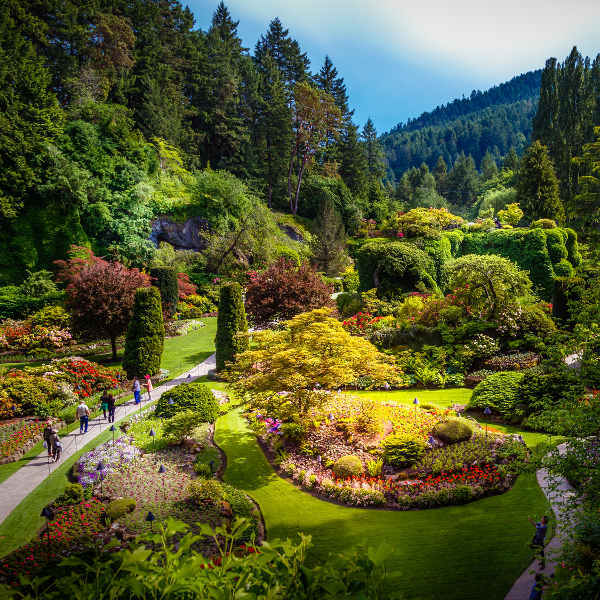 Cheap flights to Victoria are now available for a limited period of time, so get ready to explore the historically beautiful garden city! 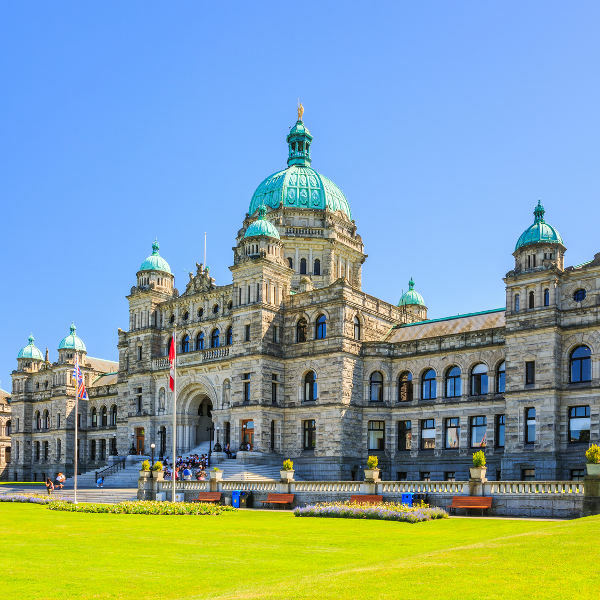 Victoria is home to the Victoria International Airport (YYJ) which is a 20-minute drive from the city centre. 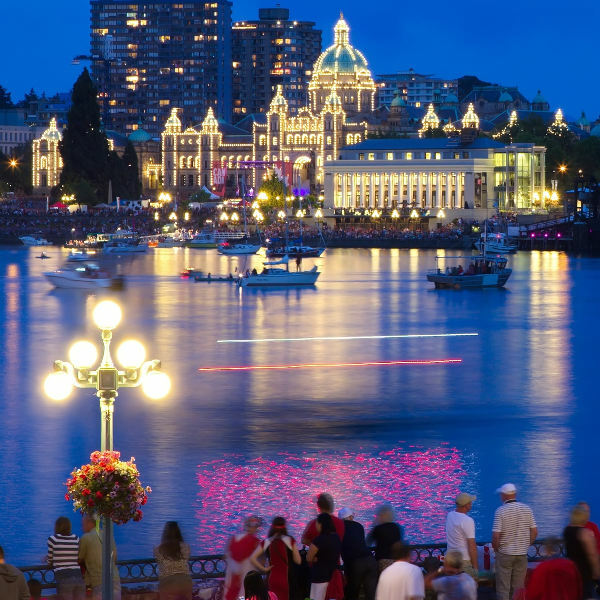 YYJ serves various airlines that include Air Canada, Delta Air Lines and Alaska Airlines. Affordable connecting flights from South Africa to Victoria depart from Johannesburg and Cape Town. Flight duration from Johannesburg to Victoria is approximately just over 24 hours. South Africans do require a tourist visa to enter Canada. Ensure your South African passport is valid for at least six months beyond date of return and has at least two blank pages available for stamps. The High Commission of Canada is in Pretoria. The High Commission offices are open from 08:00am to 16:45pm from Monday to Thursday and 08:00am to 13:30pm on Fridays.